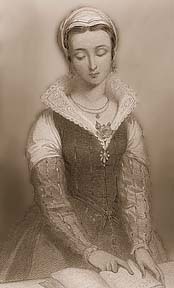 Lady Jane Grey, eldest daughter of the Duke and Duchess of Suffolk and great-neice of Henry VIII, was born in October of 1537 only shortly after her cousin Edward VI. Jane spent most of her childhood in her family's home in Leicestershire, learning Greek, Latin, French, and Hebrew from tutors. 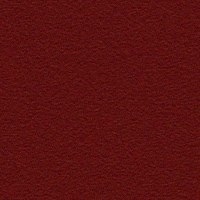 Her edcation was started at an early age as was the custom for children of nobility. She was also brought up strictly Protestant. 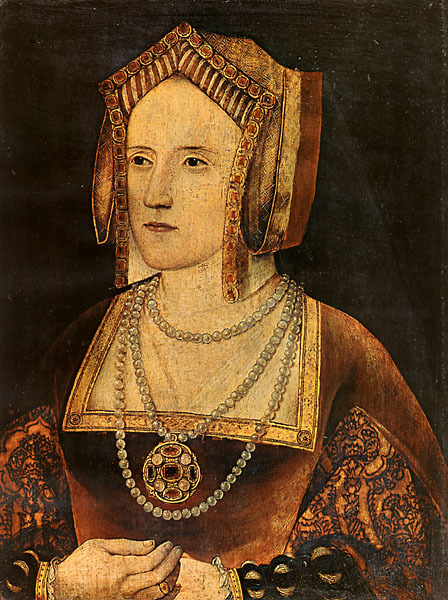 At the age of nine Jane was sent to the court of Katherine Parr, the sixth and last wife of Henry VIII. (It was also a custom for nobility to put their daughters under the guardianship of notable ladies to learn proper social etiquette.) Katherine was very much a motherly figure to Jane as she was to Jane's counsins Mary, Elizabeth, and Edward. When Katherine died in 1547 after complications from childbirth, Jane was chief mourner at her funeral. After the death of Henry VIII, Katherine had married Thomas Seymour. 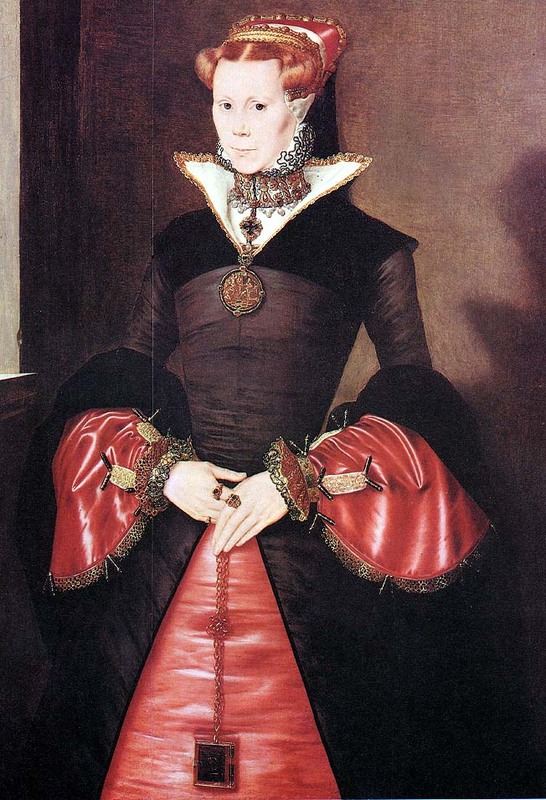 After Katherine's death, Seymour made promises to Jane's parents that he would ensure her marriage to then King Edward VI, who was only nine at the time of his accession. However, this plan was cut short when Seymour's ambitious nature cost him his head. This was not the end of plots to raise Jane to the queenship. 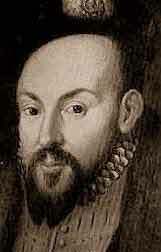 John Dudley, Duke of Northumberland and chief councillor to the King, made plans to marry his son Guildford to Jane. Dudley would have surely beeen punished by Edward's staunchly Catholic sister Mary for his anti-Catholic policies and would have lost a great deal of power if Elizabeth were to acceed. His only hope laid with Jane, the technical fourth in line to the throne. Dudley befriended Jane's parents and she and Guildford were married on May 21st 1553. By this time it was clear that the King was sick and would probably not survive into adulthood. Two months after Jane and Guildford were married, Edward VI was pronounced dead on July 10th, 1533 and Jane's supporters, headed by John Dudley, proclaimed her Queen. Jane was reluctant to accept the crown forced upon her by her ambitious father-in-law who she hated. She later spoke of him "Woe worth him! He hath brought me and our stock in most miserable calamity and misery by his exceeding ambition." She hadn't even heard of Edward's death before she was summoned to Sion House where nobles fell to the ground, kissed her hands and paid homage to her as their soveriegn. Her grief over the death of her cousin coupled with the shock of her new position prompted Jane to write later that the moment left her "stupified." Nevertheless, she made her way to the Tower of London in a ceremonious procession wearing the Tudor colors and raised shoes to give her height. Little did she know that she would never leave it. Dudley was indeed a shrewd man and Jane had good reason to hate him. Jane believed that Mary was the rightful heir, but Dudley wouldn't hear of it. He sent a letter to Mary after the death of her brother stating that the King (implying he was still alive) wished to see her. 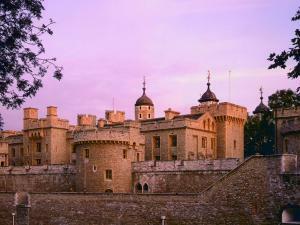 His intentions were to take Mary prisoner when she entered to city and lock her in the Tower of London. 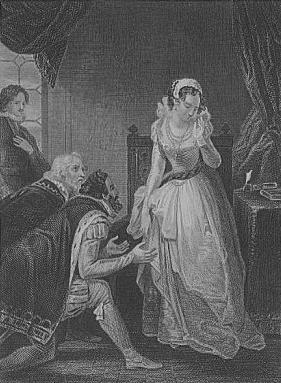 Unfortunatly for Dudley, Mary discovered the truth about Edward's death and Jane's accession, and continued her travel to London gaining support along the way. She entered the city in a triumphant procession accompanied by sister Elizabeth and any support left for Jane collapsed. Meanwhile, Jane was still housed in the Tower with her own problems to deal with. Her husband, Guidlford, was demanding that he be named King and Jane continuously denied him. (Jane probably saw that this was John Dudley's plan all along.) This led to many internal conflicts within Jane's kin. Guildford's mother adamantly berated Jane for her unwaivering resolve and got into loud fights with Jane's father. Jane's council was abandoning her one by one in hopes of saving their lives and the people were refusing to arm against Mary in support of Jane. Nine days after she was proclaimed Queen, Jane was deposed in favor of Mary. John Dudley was beheaded at Tower Hill on August 22nd 1553 and Jane's father was also arrested. Jane and Guidlford were imprisoned in the Tower on charges of high treason. After much reluctance, Mary signed the death warrants of her kin. Jane said goodbye to Guildford from her Tower window as he was being led to his death on the morning of February 12, 1554. She saw his headless body later that day being brought from the execution. That same day, Jane was executed herself in a more private affair on Tower Green. The confusion of the past year of her life took its toll on the young girl who blindly scrambled to find the block to put her head upon, until a bystander led her hands to it. Before she was beheaded Jane politely asked the executioner if he would take off her head before she laid it down. He answered her "No madame" and cut off her head. 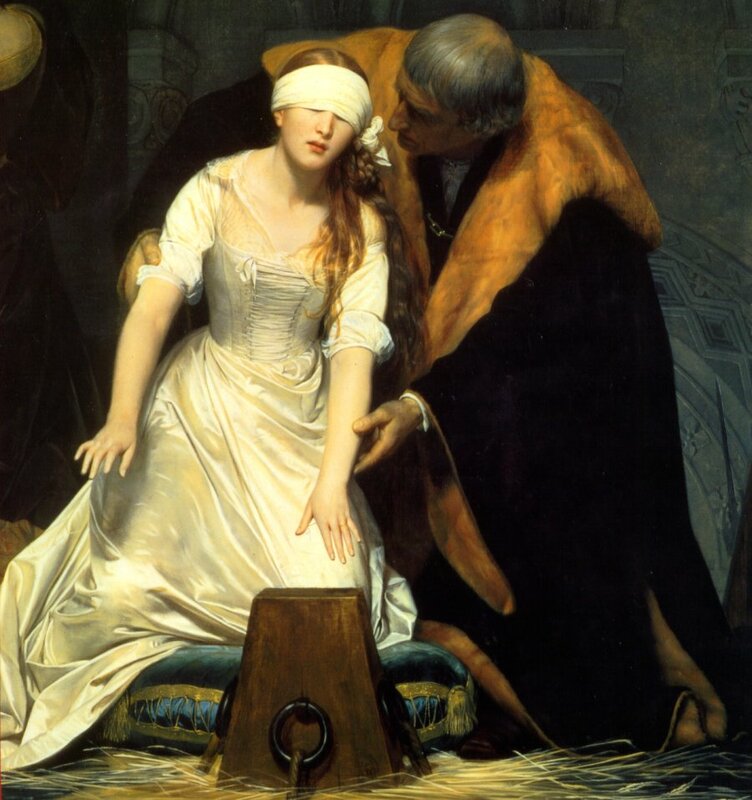 Jane Grey went down in history as the Nine Day Queen, a poor girl used and victimized as a result of the ambitions of her parents and in-laws.